LOVE this challenge! 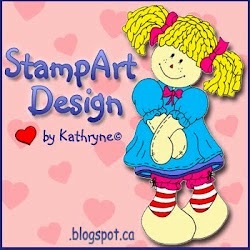 Looking forward to seeing all the creative cards in the gallery! :) I used a digital image printed onto watercolor paper. I used my yellow marker to outline along the outside edge of the image and then used a wet paint brush to blend it to create a sunny glow around the dahlia. I then used my inks and blender pen to color the flower (marker layering technique). 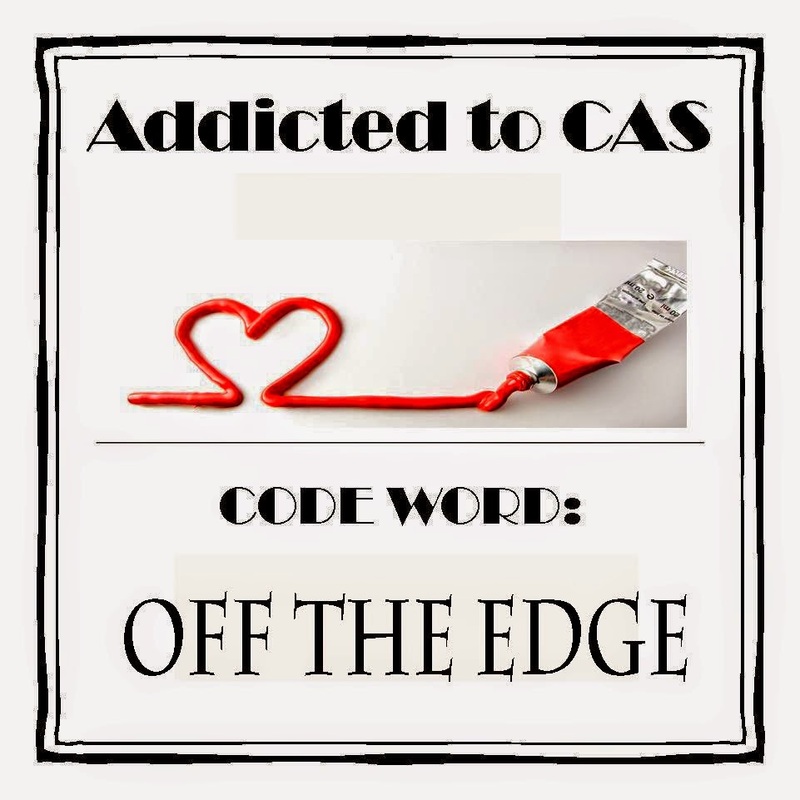 I hope you'll join us for this fun challenge (ATCAS Challenge #38 - code word: Off the Edge). As always, the challenge is open for two weeks so there's lots of time to play along. Click on the link to find out about the challenge and see the wonderful Design Team cards by the rest of our team. thanks for the shout out Loll ! What a fabulous card the Dahlia is amazing wow ! the colouring is magnificent and love how you used the yellow to outline it. Fantastic take on the codeword too and have to agree with Anita about wanting to reach out and touch it. Wow...Stunning coloring and off the edge flower image Loll. Love how you added the yellow outline too. TFS my friend. Absolutely gorgeous coloring and design, Loll! I love the 'dreamy' effect you've created around the flower...so lovely! Beautifully coloured dahlia Loll. Love the shading around the flower; really makes it pop. I love that flower and the colors are wonderful! Beautiful colouring Loll - you created so much depth and the Dhalia petals really "pop" . Wowowowow! Your card is my fave in the DT lineup at ATCAS, Loll. This is magnificent!